The Thera-Med soft touch joint wrap provides targeted relief to affected pain areas and is made from a natural clay-based compound that delivers radiant heat or it can be used as cool compress. 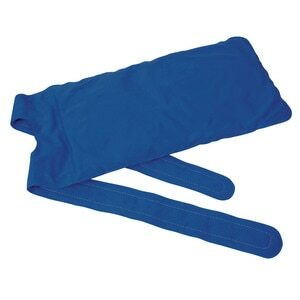 It features soft-touch fabric that offers comfort and two adjustable fastening tape straps enable a secure fit. The clay is moldable and stays flexible, even when cold. No additional sleeve is needed.